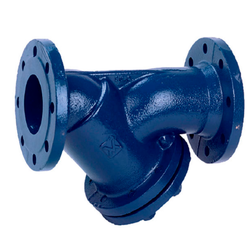 We are offering Strainers & Valves to our clients. 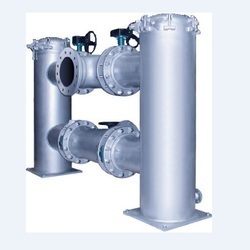 To meet the precise demands of customers, we offer a wide range of stainless steel S.SSoup Strainers. Application specific range of these Soup Strainers is made using optimum quality stainless steel and following international industrial standards.